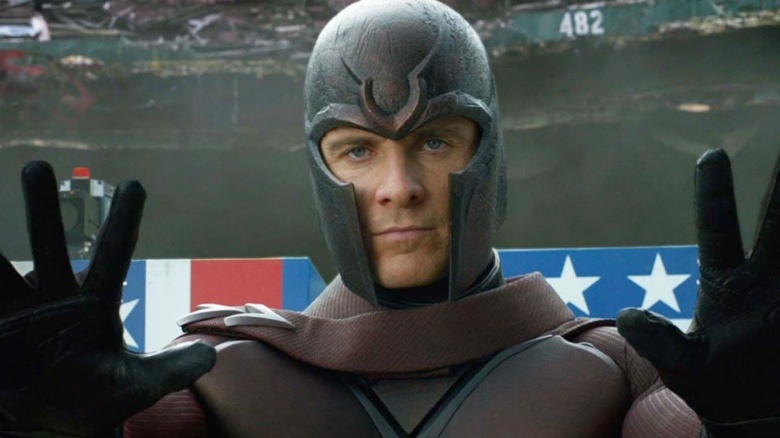 With each passing day, the list of comic book characters slated to be adapted to the big screen grows ever larger. As such, the list of characters who should be adapted next grows smaller and smaller. Even still, there are plenty of awesome comics and characters left that would make a perfect fit at your local multiplex. When word hit in 2015 that Sony and Marvel agreed to bring Spider-Man into the cinematic Marvel Universe via another franchise reboot, comic fans rejoiced. It's not that Andrew Garfield's Amazing Spider-Man wasn't any good (though it wasn't really quite "Amazing"), it's that it had been done before. 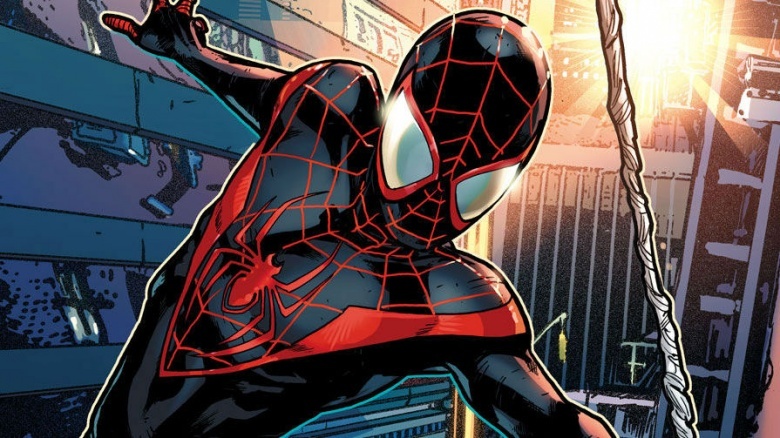 And, it opened the door for a new kind of Spider-Man to hit the screen: Ultimate Spider-Man Miles Morales, the first person of color to wear the mask. While Sony and Marvel are going with Peter Parker for a third time, we're still hoping to see Miles swinging through Manhattan before too long. Here's a dumb question: why hasn't a Black Widow movie happened already? Black Widow is a major character in both Avengers movies, an entire half of the second Captain America movie (and she practically stole the show), and she's played by one of the most bankable stars in Hollywood, Scarlett Johansson. 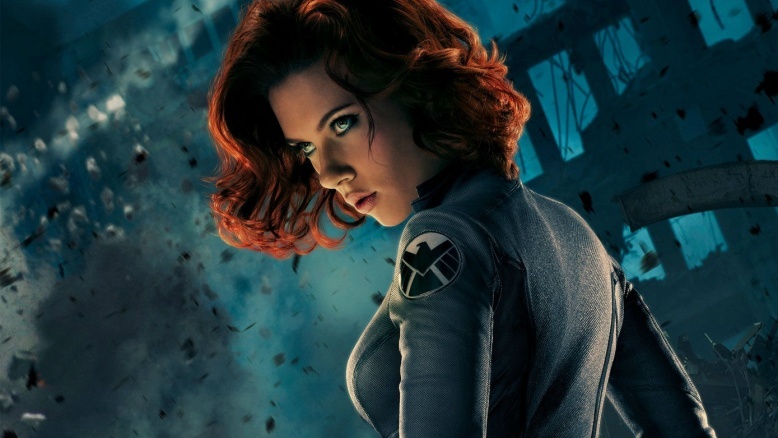 There's no way an awesome spy-action flick starring Black Widow wouldn't be a massive mega-hit. 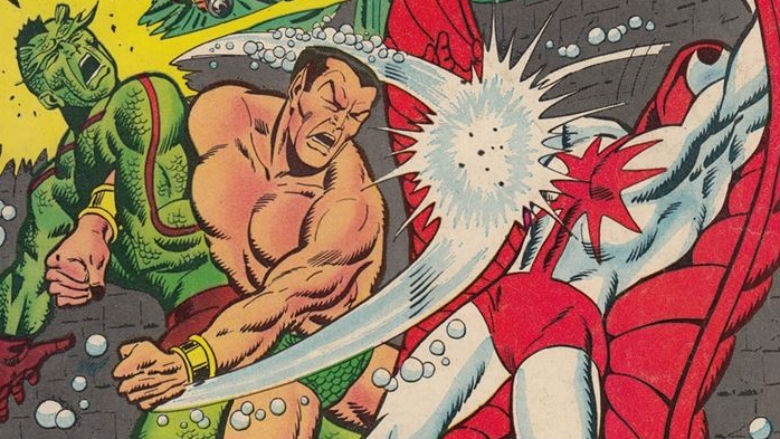 Namor the Sub-Mariner occupies an interesting space in comic book history. The King of Atlantis appeared in the very first issue of Marvel Comics, making him one of Marvel's oldest still-published characters. One of the reasons we haven't seen a Sub-Mariner movie yet may be due to tricky rights and contracts issues with Universal Pictures, whose plans to release a Namor film haven't come to fruition. With DC slated to produce an Aquaman movie, the time is right for Marvel to figure things out and get this dude into movie theaters, green Speedos and all. 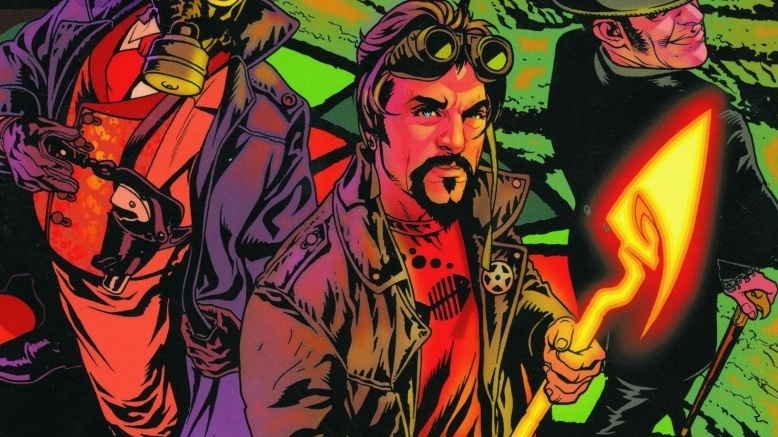 While there have been a few heroes going by the name "Starman," we need a movie about Jack Knight, the one created by writer James Robinson and artist Tony Harris in the mid-'90s. Jack is the son of Ted Knight, the original Starman from the 1940s, and he inherits the superheroic legacy he doesn't want when his overeager (and underqualified) brother David is killed as Starman. With family drama, action and adventure, and the possibility of tapping into deep DC Comics history, Starman would make an amazing movie, and a fantastic jumping off point for a whole franchise. As a member of Batman's extended cast of characters, Oracle hasn't seen too much presence outside of the comics besides a brief animated appearance, and a role in the ill-fated Birds of Prey show. So it's about time we get a whole Oracle feature film. 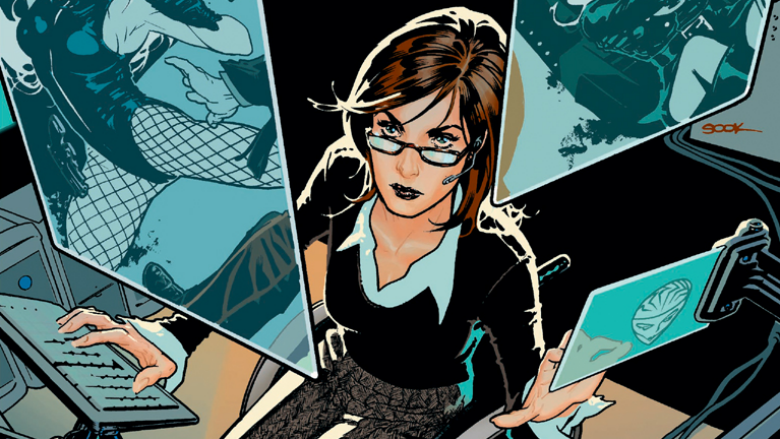 Having formerly fought crime as Batgirl, Barbara Gordon was shot and paralyzed, but she reinvented herself as the computer genius Oracle. As a woman and as a disabled person, a movie focused on her adventures would be a breath of fresh air at the movie house. And if she teams up with various other DC Comics heroes throughout the flick, it could be an easy way for Warner Bros. to introduce a whole slew of new characters in one fell swoop. This might be a weird one, but hear us out. Lex Luthor is actually a really interesting character: think of Bruce Wayne or Tony Stark, but without the altruism. He's super-intelligent, super-rich, and frequently dives deep into the sci-fi weirdness of the DC Universe. The least interesting part about Lex is the fact that he's obsessed with killing Superman. But if we take Superman out of the equation, we can just imagine the ridiculous, bizarre, globe-trotting adventures of Lex Luthor. What kinds of shenanigans could the smartest, wealthiest, baldest man in the world get up to when left to his own devices? 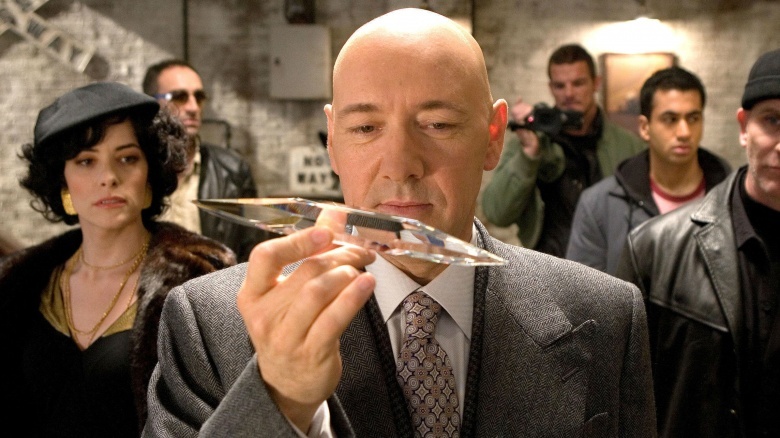 Let's get a solo Lex Luthor movie so we can find out. This one's even easier to imagine than Lex. 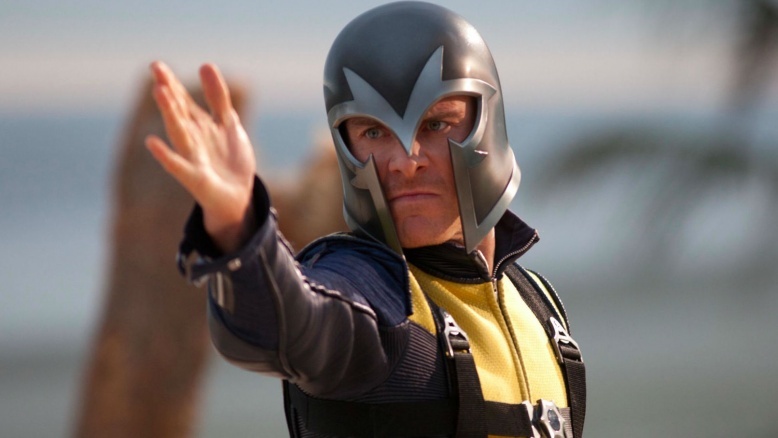 The absolute best parts of X-Men: First Class featured Michael Fassbender as Magneto hunting down Nazis and brutally murdering them with his crazy magnet powers. Now just picture this as an entire movie. Pretty amazing, right? Listen, 20th Century Fox: you need to make this happen. A few years ago, test footage of a live-action Blue Beetle made its way online, and it looked pretty cool. 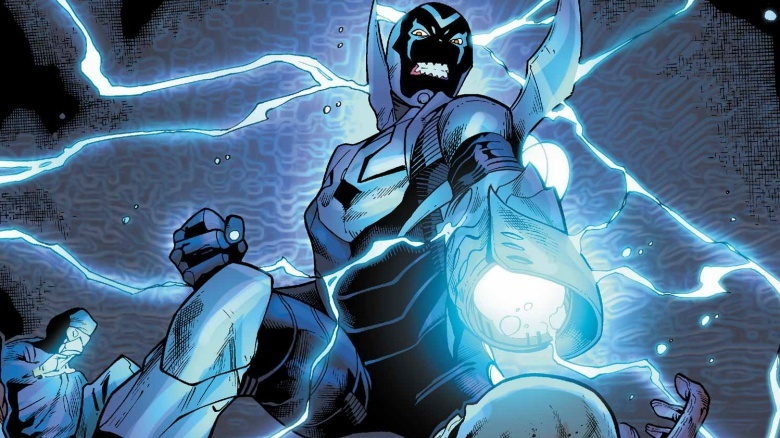 And with Jaime Reyes—a fun, young version of the character in the DC Universe—it wouldn't be too hard to sell Blue Beetle as DC's version of Spider-Man. Reyes has a piece of alien technology fused to his body, but he gets the ability to make awesome armor and weapons, and he can fly. When he realizes that the tech was supposed to make him a sleeper agent for an alien invasion, he fights back. That's a Hollywood blockbuster right there! 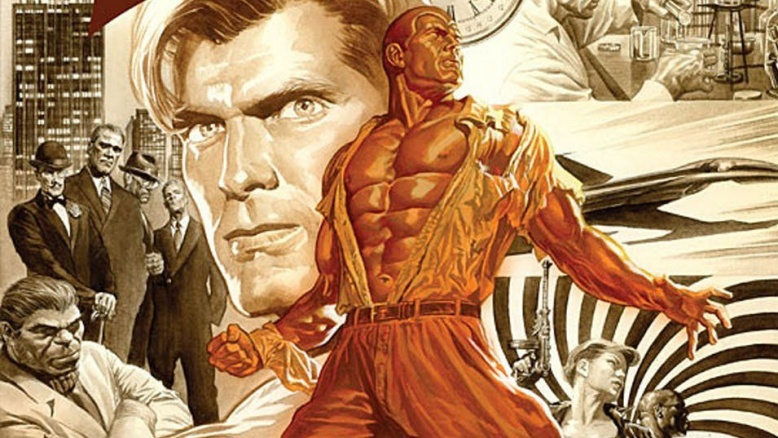 Even though he's more of a pulp character than strictly one from the comics, Doc Savage is a classic American creation that would be awesome on the big screen. A 1930s-set period flick, full of action and intrigue, would kill at the box office. Just cross Captain America: The First Avenger with Indiana Jones, and you've got a new twist on classic film tropes. Rumors have swirled about a new adaptation for a while, but so far, it's all just been talk. 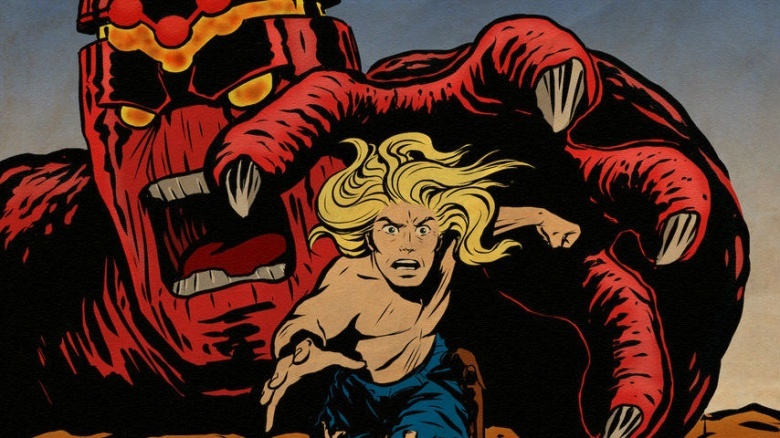 Created by Jack Kirby, Kamandi is super weird. But given the recent success of post-apocalyptic chase movie Mad Max: Fury Road, there's proof that audiences don't need to see movies set in their world. Kamandi's Earth "After Disaster" could be visually stunning, and with no real ties to the rest of the DC Universe, it could stand on its own as a really cool movie franchise. With animal-men of all different species warring for supremacy, Kamandi could be a cinematic epic. And really, it's a better idea than that Halle Berry Catwoman movie.